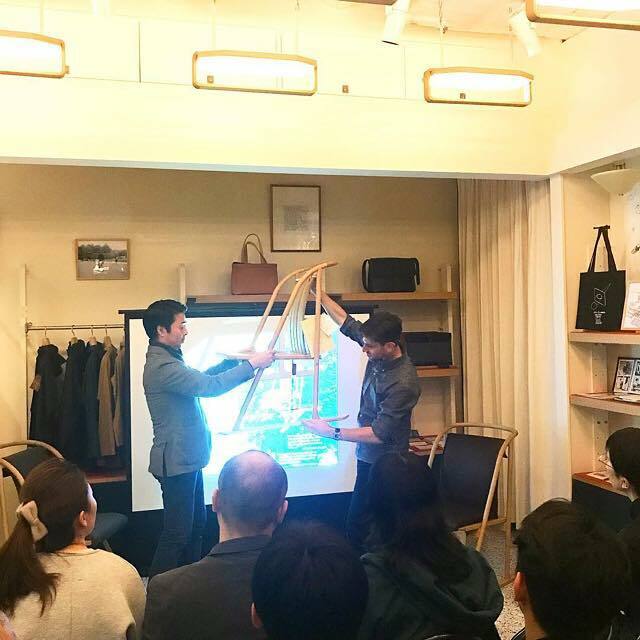 Thank you so much to all those who came to the sold out talk event about making the Mogul Ski Chair at the Kyobashi shop. Also Mogul Ski Chair available by advance order at Postalco Shops. Until Dec 25, 2018.